Have we forgotten that the Gospel is Good News? 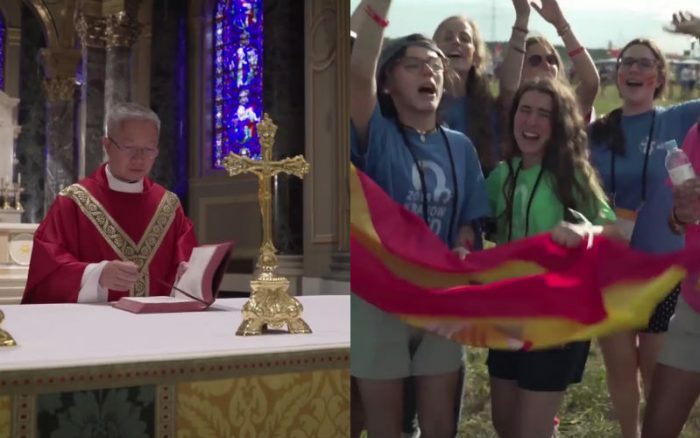 In the powerful and beautiful video below, Catholic speaker Chris Stefanick reminds us of truth of our Catholic faith. Are we ready to share this faith with others?